Set in ancient Rome, Gladiators Online: Death Before Dishonor places gamers in the role of a gladiator school owner and provides an authentic look at what occurred in the life of these ancient fighters. Players will scout new talent, bid against one another to claim the most promising future warriors, train their gladiators, equip them for battle then send them into combat where they can either claim glorious victory or die in the player’s honor! 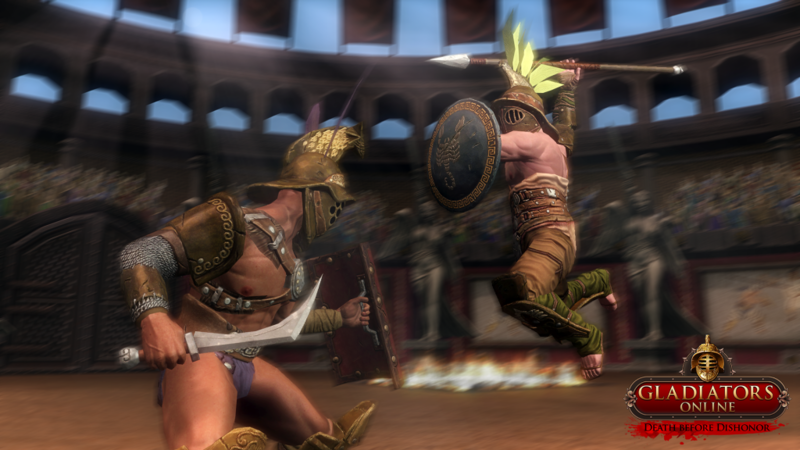 Combat in Death Before Dishonor plays out in real time allowing players to tactically control their gladiator’s offensive and defensive moves. Collecting virtus energy through successful attacks and timing one of the 60 combat skills will decide over life and death. With over 600 items, consumables and techniques influencing the outcome of the battle, strategic management is crucial to a Gladiator’s success. Moreover, dying in this game is permanent, which means it is vitally important to equip the strongest gladiators and make sure they are well prepared before going into battle. 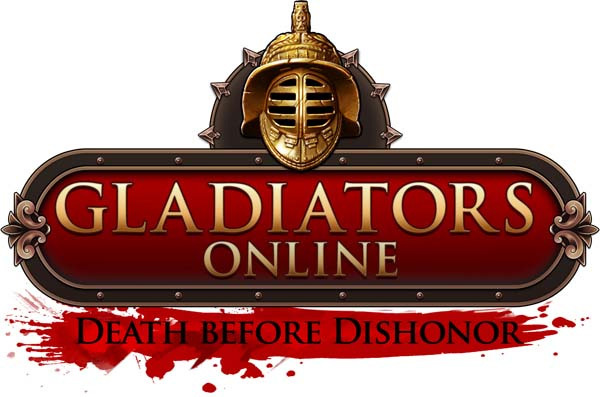 Further information about Gladiators Online: Death Before Dishonor can be found at www.gladiatorsonline.com. 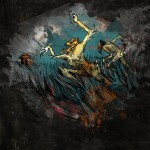 This entry was posted on Tuesday, October 13th, 2015 at 9:41 pm by CoffeeScamp and is filed under News. You can follow any responses to this entry through the RSS 2.0 feed. You can leave a response, or trackback from your own site.